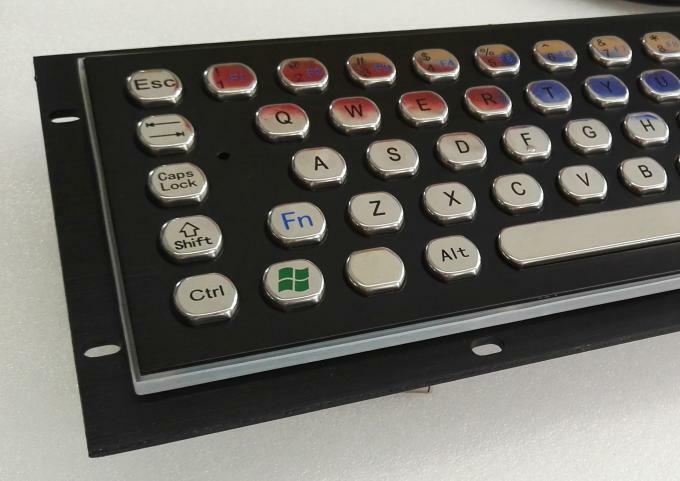 > Black Metal Stainless steel Computer Keyboard, 70Keys PC-Keyboard integrated laser trackball, dust-proof,water-proof,Vandal-proof Performance. > Laser engraved characters for excellent durable. 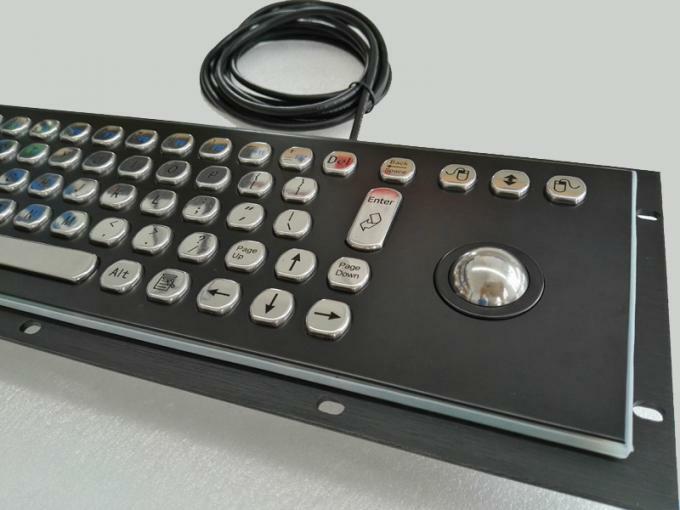 > Interface PS/2, USB available,No driver needed, plug and play. > All international language lay-out are optional. 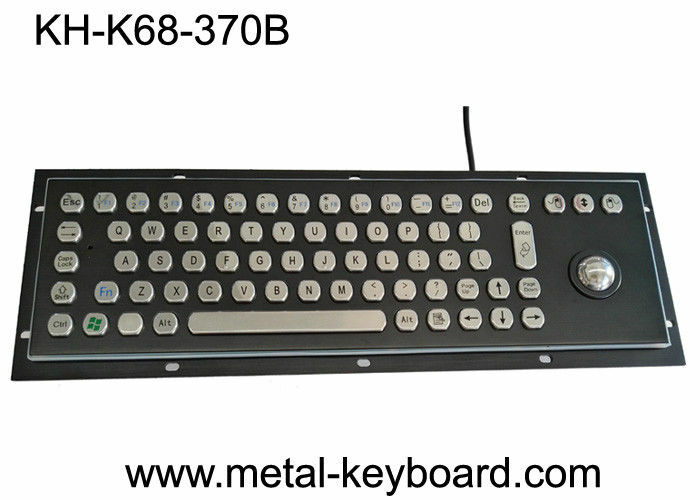 > The Metal Stainless steel Computer Keyboard is mainly used for unsupervised or semi-supervised positions of varied access applications, internet terminals and information kiosks at universities, shopping malls, hotels, banks, airports, railway-stations and other public areas.